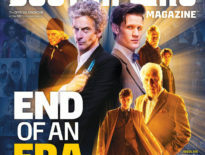 Giving an in-depth interview in the latest Doctor Who Magazine about his career so far, Mark Gatiss let slip a few tantalising details about his unmade Tenth Doctor script. 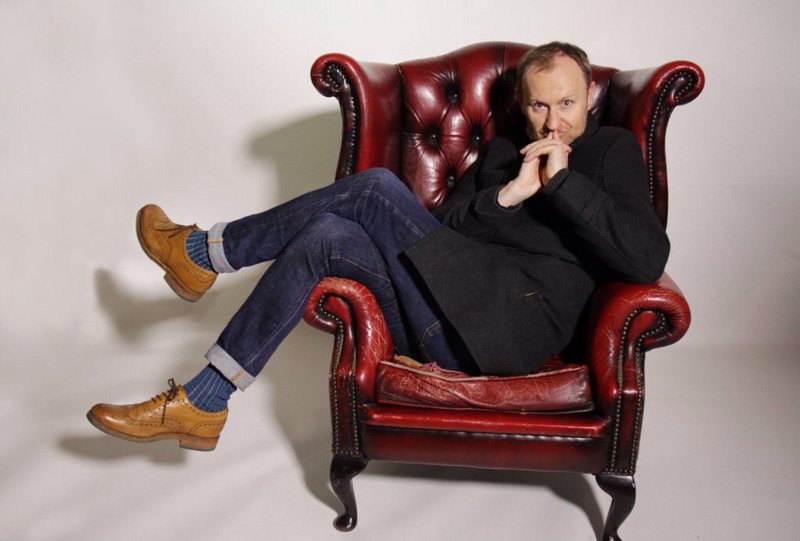 Gatiss, who has just been announced as one of the guest stars in this year’s Christmas special, Twice Upon a Time – playing the role of ‘The Captain’ – told DWM about The Suicide Exhibition, as it was titled, a 2008 Series Four episode that was on “verge of production”. 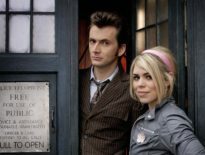 Instead, The Fires of Pompeii took it’s place though Mark recalls then Executive Producer Julie Gardner suggested that the adventure could be made as part of the Tenth Doctor “Specials” year in 2009. Despite a lot of effort on Gatiss’ part, the episode was never made. So, what was The Suicide Exhibition all about? Well, the magazine describes it an Indiana Jones style adventure involving Nazis in the British Museum during World War Two.